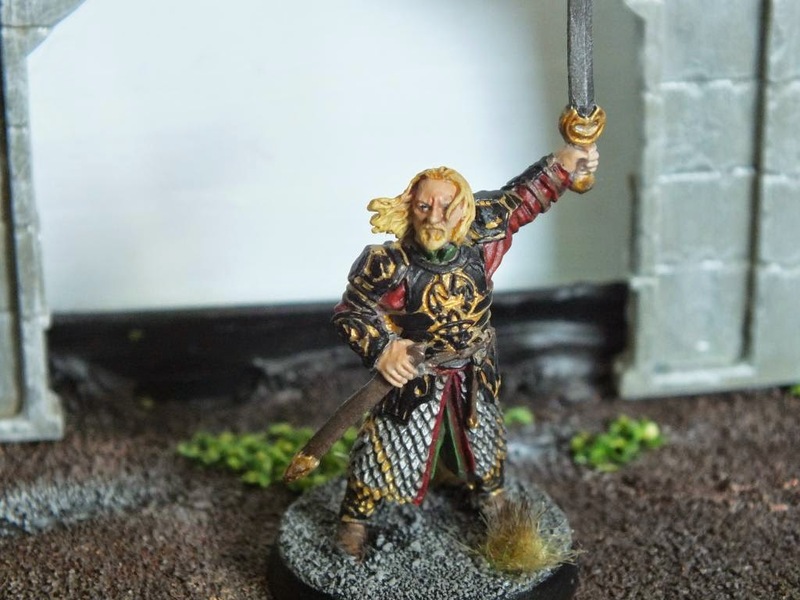 Middle Earth Minis: 45th post - King Théoden in Helm's Deep! 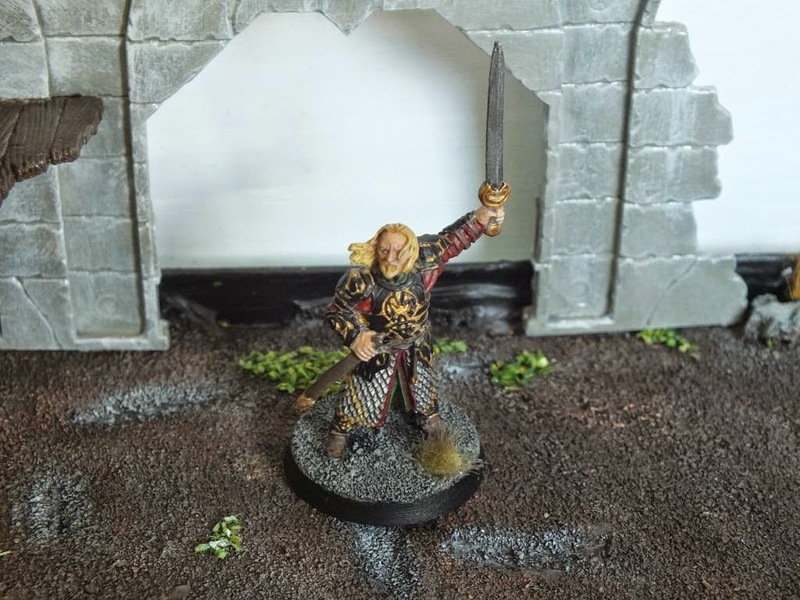 45th post - King Théoden in Helm's Deep! Great work. How long did it take you? Are you pleased with the results? Well, it took me about 3/4 hours to paint. 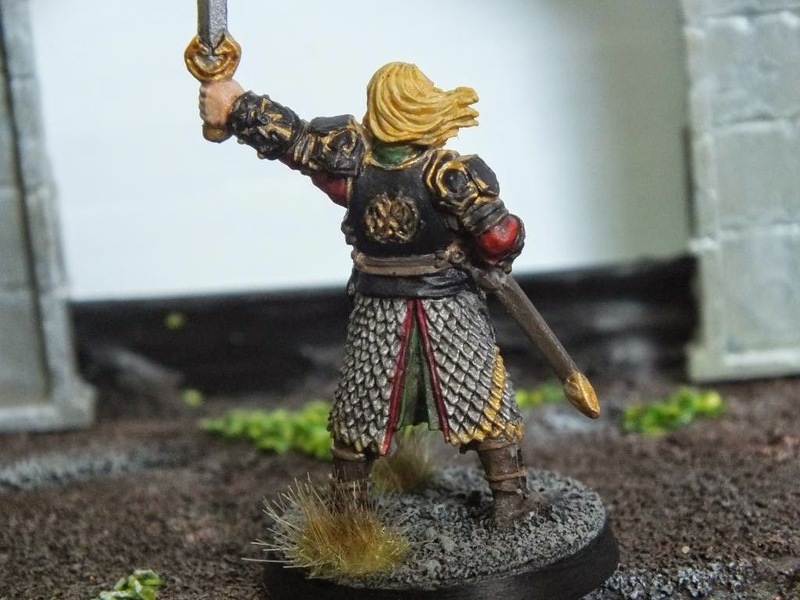 I'm pretty happy with the face results, but a bit disappointed at the upper armour. 47th post - Magazine nr 31! 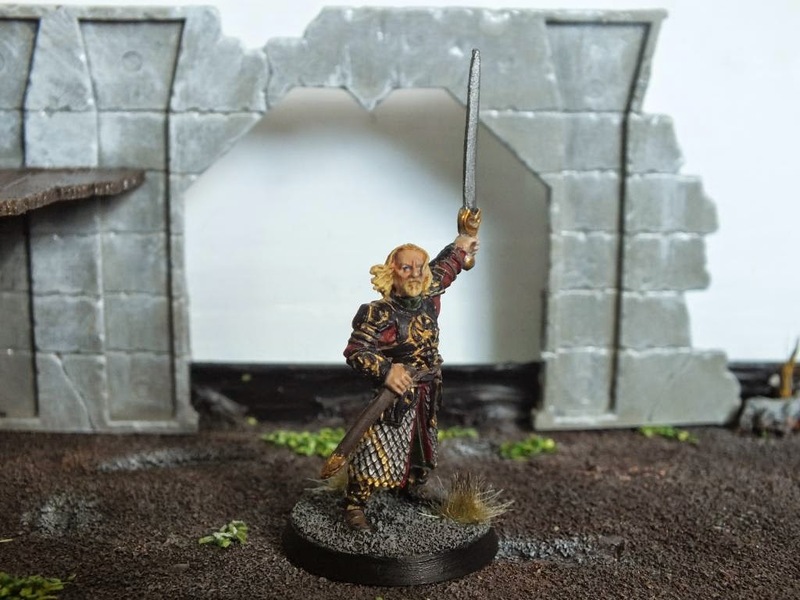 46th post - Uruk Berserker! 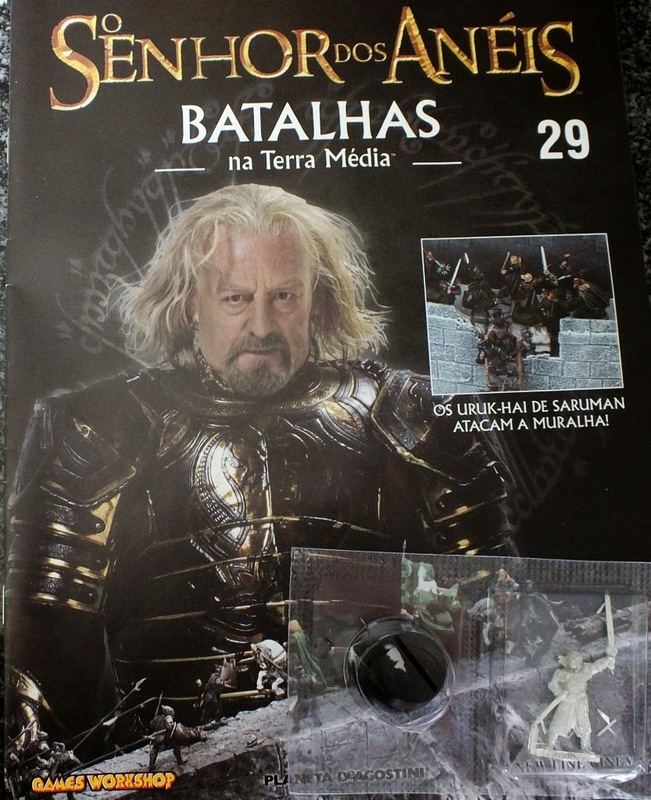 44th post - King Théoden preview! 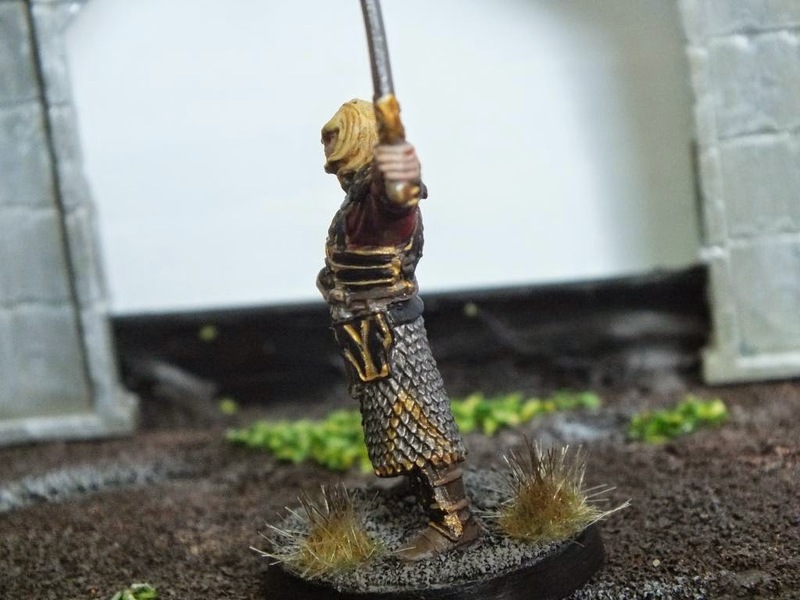 42nd Post - Uruk-Hai Siege Troops!